*We've had a hard time keeping this in stock and we can't promise how long it will be in stock for. Choose between standard or premium. Each contain 6 different types of pre-wrapped coils, four of each, 24 total! They come in a sturdy plastic box with customizable slots, 2, 3, 4, or 6. It's a great box to throw in your kit or take on the go with you. Reuse it! The premium coil sample pack would cost over $50 if the coils were purchased separately and is an excellent value! These are the best coils. Trusted. 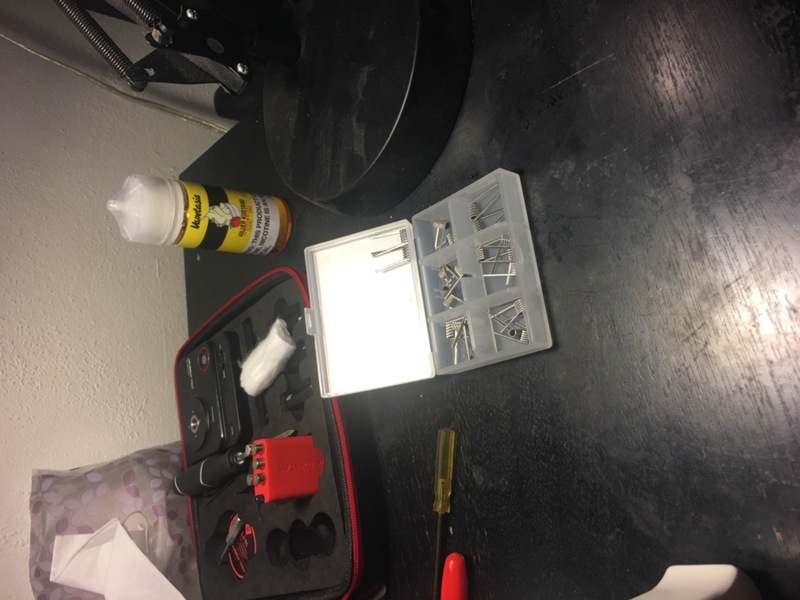 I only buy my coils from AVS. ALWAYS sent fast & reasonably priced. Just clean them, re-wick ‘em & they keep right on workin bc of the good quality materials that’s AVS uses. Can’t say enough about them, they’re just the perfect coils. I ordered the sample pack to find out which style I prefer. 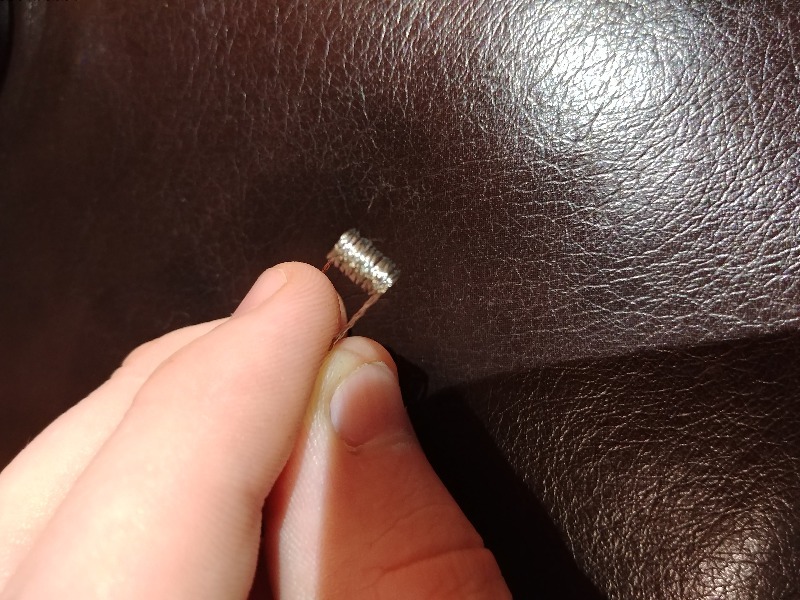 All of the coils were awesome, and I had no issues. AVS always provides me with one of the things I really value - consistency. Their coils are of the highest quality, the resistances are spot on, and they always deliver a great vape, no matter what the application. I have never had a build "surprise" me after it was set up, and that is really comforting. This is the biggest purchase I've made from AVS and the best. I buy all of my coils here, and couldn't be happier. Nice selection .. fantastic quality .. spotlessly clean. 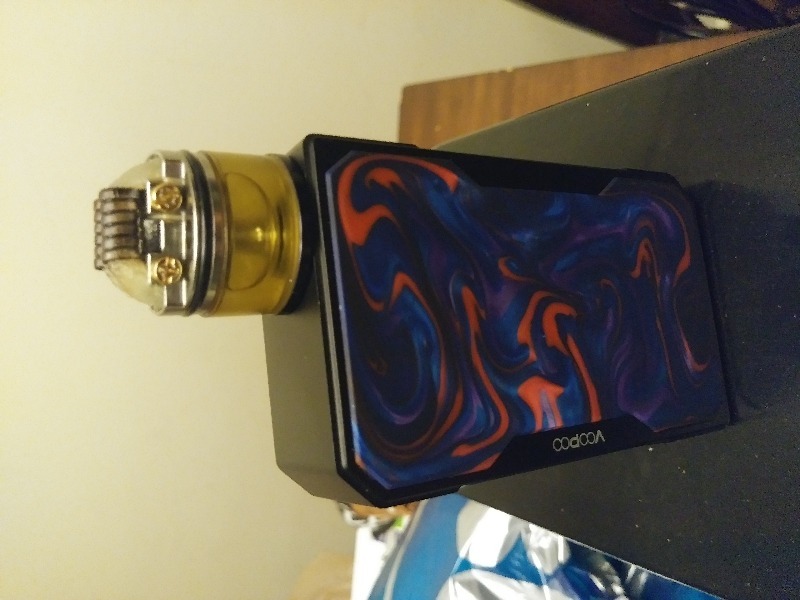 I have just installed two sets of coils so far and they are performing really well .. producing a really satisfying vape. 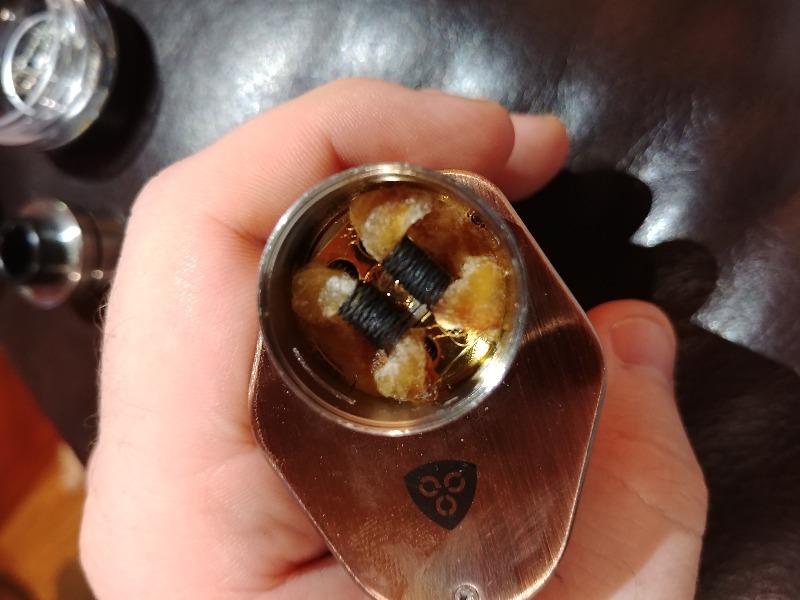 I like that they are 6 wrap so I can remove a wrap if I wish and still have a nice size coil. Great service from Stuart. My honest opinion is treat yourself and buy one., you won't regret it.